No one will do it better or cheaper! 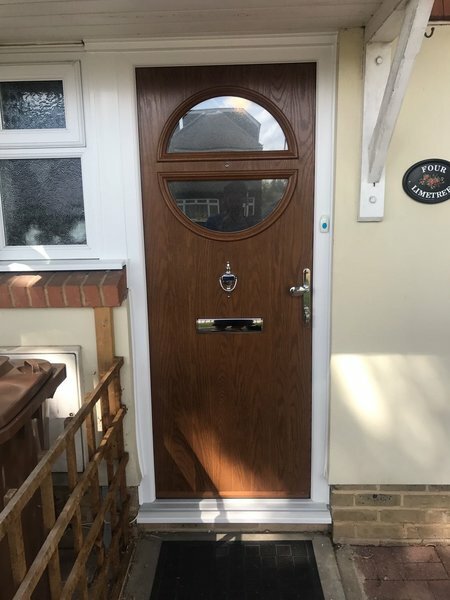 - We offer good sound advice on design and product choice together with our quality workmanship gathered from over 40 years experience in the industry supplying and installing Upvc and aluminium double glazed products, windows, doors and conservatories all over the South East incorporating Bromley, Beckenham, Chislehurst, Orpington, Bexley, Sidcup, Eltham, Greenwich and adjacent Home Counties. Choose from all the latest 'A' rated products for energy efficiency which contributes to lower fuel costs an a wide range of colours available for an elegant look and excellent quality ensuring your highest demands are met. We can advise on the right type of product to suit any style of home you have. So take advantage of our expertise and have a free no obligation quotation. The service and fitting by 1st Independent Windows was excellent. We needed to have our old windows replaced for quite some time, but were worried about the mess and damage replacing them would cause. 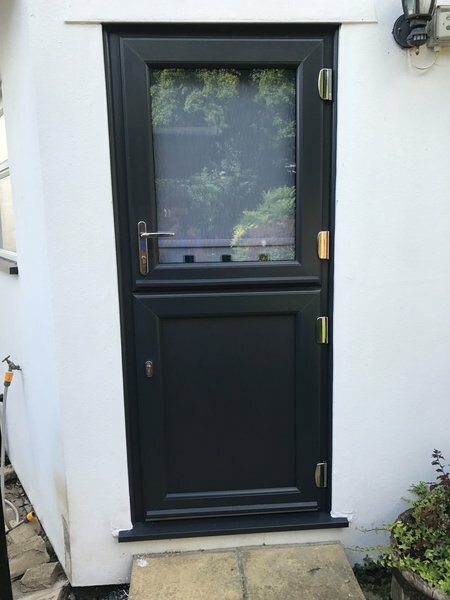 Having had them installed now by 1st Independent Windows we wished we had replaced them a long time ago, the disruption from fitting was minimal and the finish of the new windows is excellent. Our rooms are now warmer and so much quieter too, it is well worth doing. Just cannot speak highly enough of 1st Independent windows if I tried! Kevin gave a very competitive and prompt price to replace all windows and doors in the house with no pressure at all to make a decision. Ally the fitter said it would take 7 days to complete the work and was spot on. He was most trustworthy, efficient and polite at all times and I was amazed how clean and tidy it was at the end of each day as he even hoovered !! I have already recommended 1st Independent to friends and family and have had several complements from neighbours. The work undertaken, to completely refit double glazed windows, was executed on time and to a high specification. Windows were fitted to the rear and front of my house over two floors. All old windows were removed by the suppliers and work was completed over a day, leaving the house extremely tidy. I would highly recommend Independent Windows to other users. Fantastic work, excellent price and great customer service. Very pleased with our new windows and front door. Tina who runs the office was most helpful and very speedy in responses. We had quite a bit of back and forth before we got started (my fault) and both Tina and Kevin were very helpful. There was no hard sell and Kevin and his son were able to measure up and provide a quotation within 20 minutes. 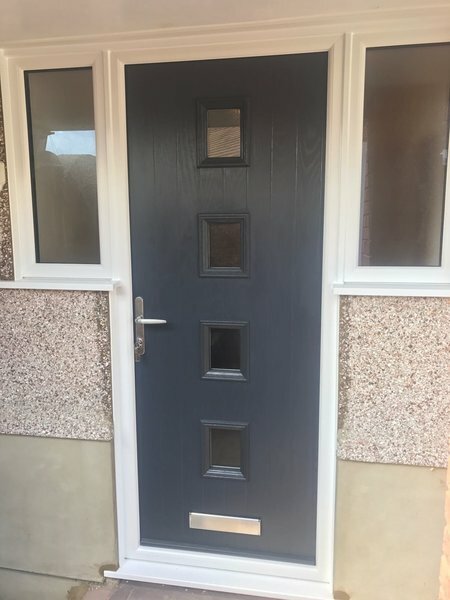 The work itself has been carried out brilliantly and to a very high standard (I am a surveyor myself so believe I have a good eye for the quality of the work). 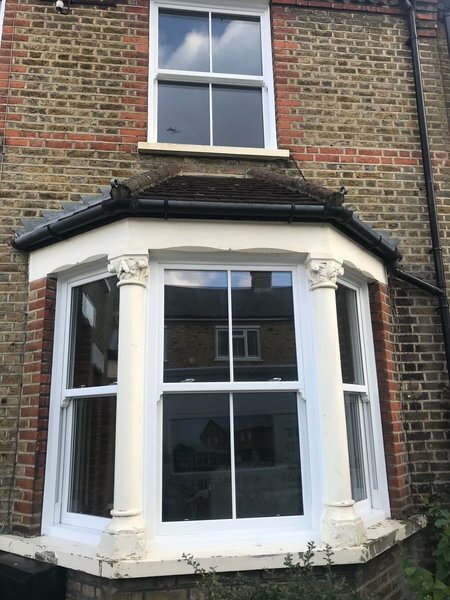 The previous windows were quite badly installed and much of the building masonry had to be repaired to install the new windows, 1st Independent did this to an exceptional standard. Wouldn't hesitate to recommend and have done so already to quite a few of my friends looking for new glazing for their homes. 1st Independent were recommended to us by a family member and although we got a couple of local quotes as we live in Ashford we decided to go with 1st Independent. We are really glad we did. The installer was professional, courteous and conscientious. There was no damage done at all to our newly plastered walls. All work was cariiedf out in one day and all rubbish cleared up and taken away. The quality of the windows and the front door are really good. Everyone comments on how lovely our front door is. We would not hesitate to recommend to anyone else. Great service & very pleased with our windows! 1st Independent Windows were recommended to us by friends. From the first meeting Phil was really helpful - you can tell he knows his stuff! 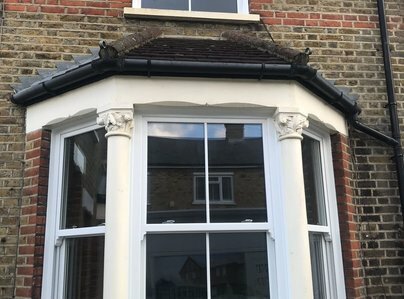 We’ve recently moved in to an Edwardian property and wanted to replace the old style pvc windows with sash pvc windows. Phil completely understood that we wanted the windows to be in keeping with how the house would have looked originally. The quote was really competitive and it was very easy to arrange a date for installation. The installation itself went very well! We are so pleased with the finished result! It you are thinking of using 1st Independent Windows - do it! You won’t regret it. We had used 1st Independent Windows for our front room bay window, and only wanted them to replace the bedroom bay. The measuring was done quickly at the time planned, the windows were ordered and fitted within a realistic timeframe. The window fitter did a phenomenal job, removing the old window and replacing with the new within a few hours. Additionally, the whole area inside and out was left immaculate; he brought his own Hoover to ensure no fragments of wood etc were left. The fit is great - no more draughts or road noise! We are absolutely delighted with the care taken and the quality of the work & product. The last job 1st Independent has done for me is to fit windows and French doors in my new 3 bedroom house . The service they offered was great from the first call to the final installation. But Hey, I didn’t expect anything else, as they are one of the few companies that have stood the test of time. They fitted the first set of windows in my house 15 years ago, their service was great then and they have worked on installations for me over the years. Always good competitive pricing, fast service and clean and efficient installers – why go anywhere else! 1st Independent Windows fitted all new windows to our property, along with a new front door. We found them to be friendly, efficient and highly professional from start to finish.